Amazing, I want that so bad. 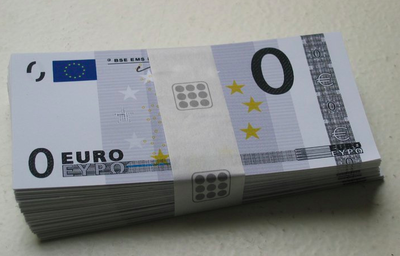 The Euro is worth more than the American Dollar. Nuf said. The Chinese today literally subsidize the American way of life. Hey, how’s the weather in Beijing? The euro is not that much better off and it is only getting worse. Care to bail out Greece, Italy, Portugal? At least our debt has “value”. No one will even buy Germany’s debt. The euro will likely be gone within a couple of years. Not exactly so. People do not want to buy the German debt because Germany has a strong economy so the rates are low, buying the Italian debt are instead run the same risks in the short term, but rates are higher then you earn more. I love how even in the midst of a crippling recession I can still go online and get miscellenia dirt cheap because of the euro-dollar conversion. Casemods has a dollar. And with that dollar he thinks he can be a property mogul. The £ isn’t doing to bad but i wish it was $1 – £1 as i receive payment in $’s but i live in the Uk.